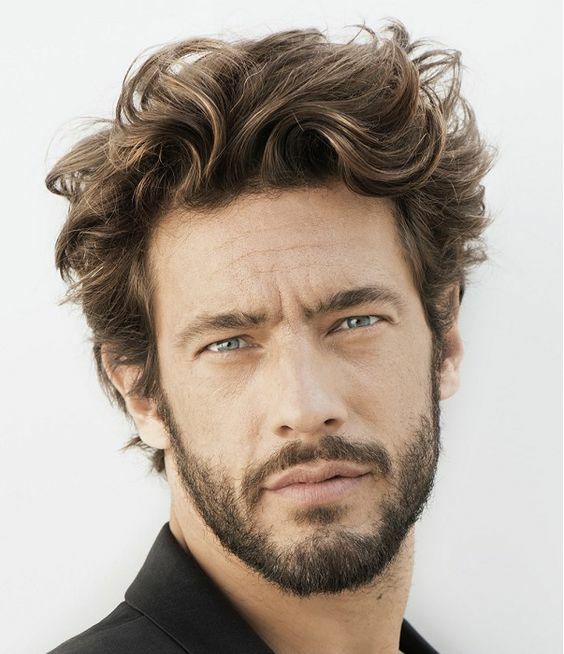 Men with thick hair are lucky, as you can sport some very good hairstyles. Depending on your lifestyle you can choose the right kind of hairstyle that is not only stylish but also practical to maintain. 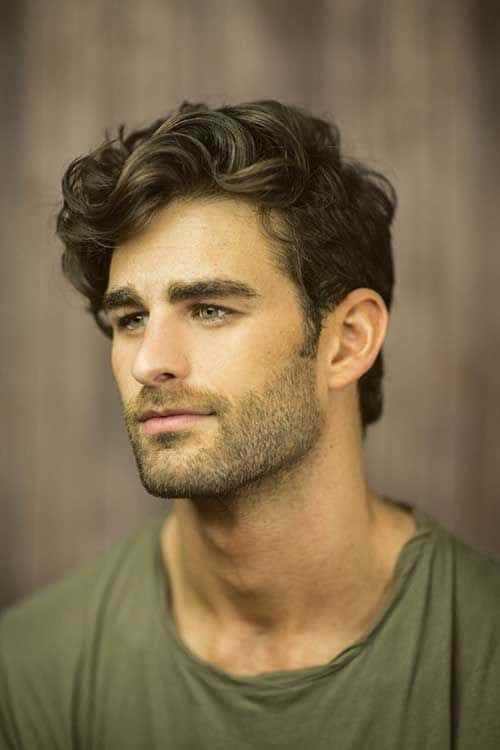 Most thick hair men prefer to have a haircut that is not too voluminous, but should also retain the natural thickness and health. You can choose from the various haircuts like the sporty or classic and work around with the lengths and finish. 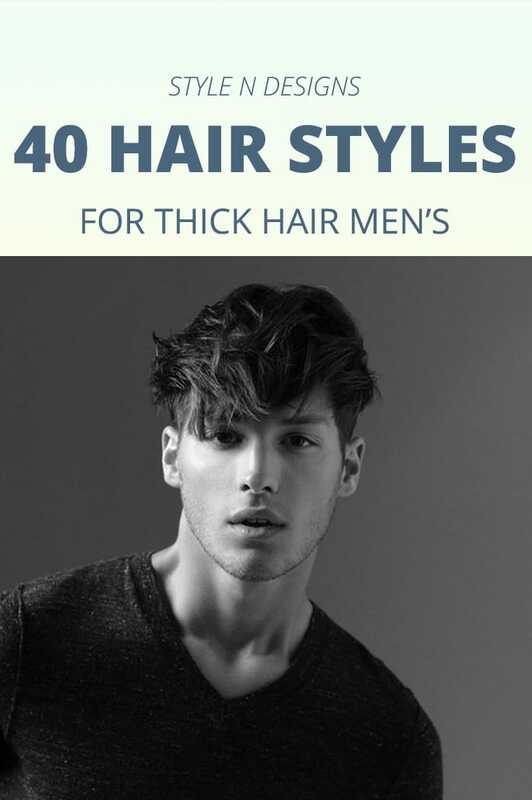 Below is a list of hairstyles for thick hair men that are short, medium and long. For short hair looks that is not the regular you need to go for the texture of the hair. Separating the pieces and the layers of the top hair is easy with pomade or a texturizing cream. You just need to style the front hair forward and the top hair in alternating directions. 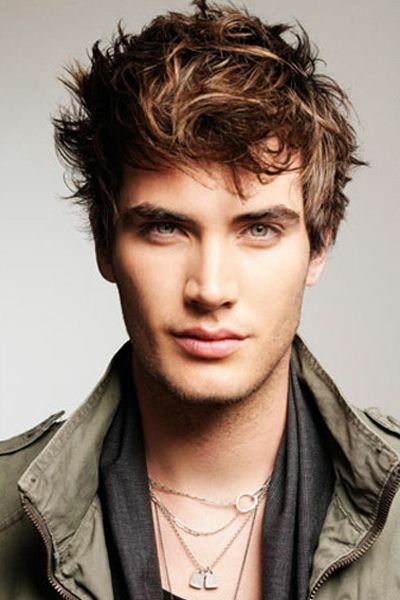 For thick hair men, the undercut style is the trendiest hairstyle. 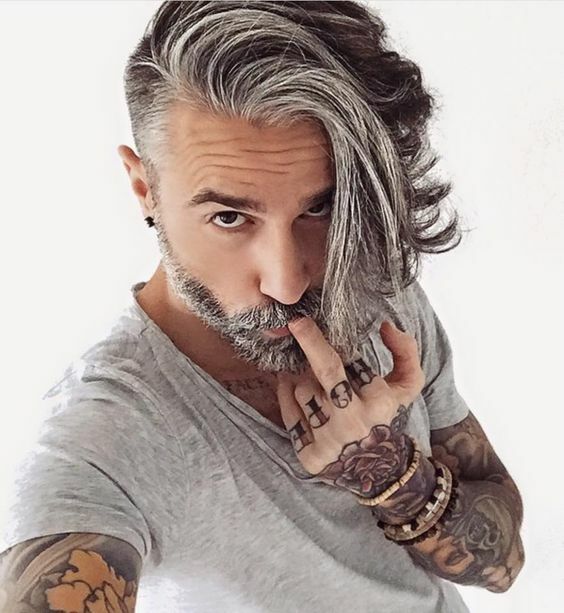 Infact, a lot of men are envious of others who can carry this hairstyle with style. If you have a nice hair volume, then there is no harm in trying out the undercut hairstyle. Style it to the side or to the back or even mix both ways if you are comfortable with these. If you are looking out for a haircut that suits the naturally curly or wavy hair, then you don’t need to look anywhere else. The main feature of this haircut is the amount of volume on top and if you have a good voluminous hair, then you should go for it without a doubt. Generally people feel that wavy hair should be long, but that’s not true. You can work around with your natural texture with the short locks as well. You may have to use some hair styling products to define the layers; the work is half done as wavy hair creates a cool texture all by itself.